For the past couple of years the bulk of Dawline-Jane’s printmaking work has traced her ancestors journey through the African Diaspora using family stories, photo albums and genetic research as reference points. During her time as a Print Public artist in residence this work will continue in the form of San Pablo Stories, a visual exploration of the past, present and future of the people who have passed through the San Pablo corridor. Working with people in states of transition and transformation, she will create a visual representation of a place through its residents that transcends time. Dawline-Jane Oni-Eseleh is an Oakland, CA based visual and teaching artist. An avid photographer, she employs a vast catalog of visual notes and memories to create her work. 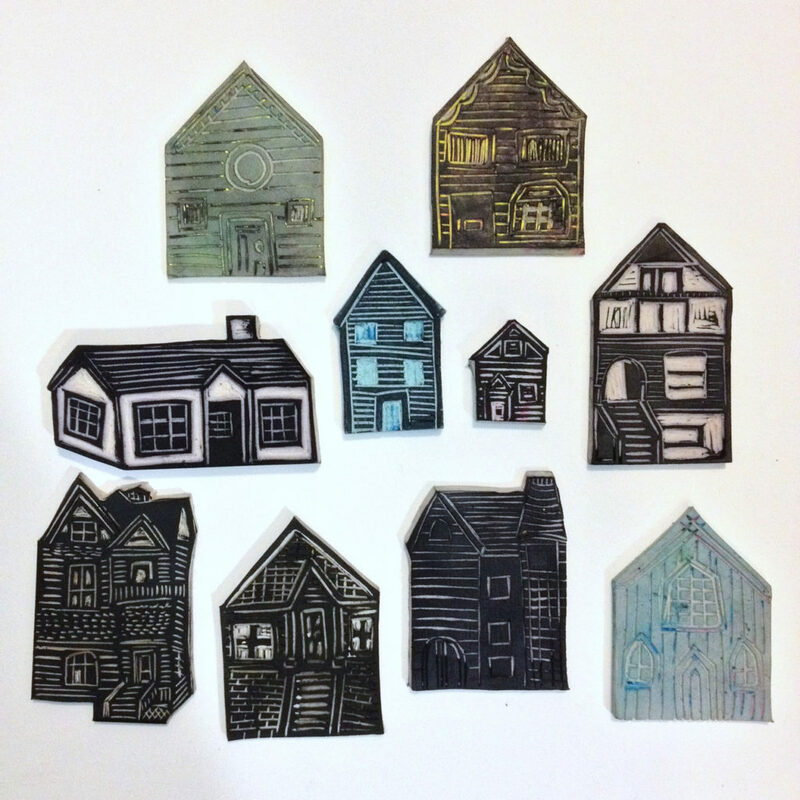 Dawline-Jane uses a range of media including relief printmaking, pen and ink, photo transfer and encaustic. 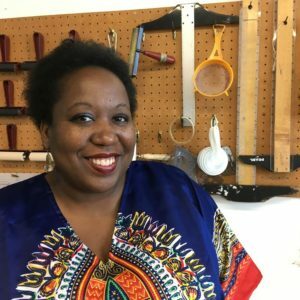 Her work has been exhibited nationally as well as locally across the Bay Area, internationally and in print and online publications.